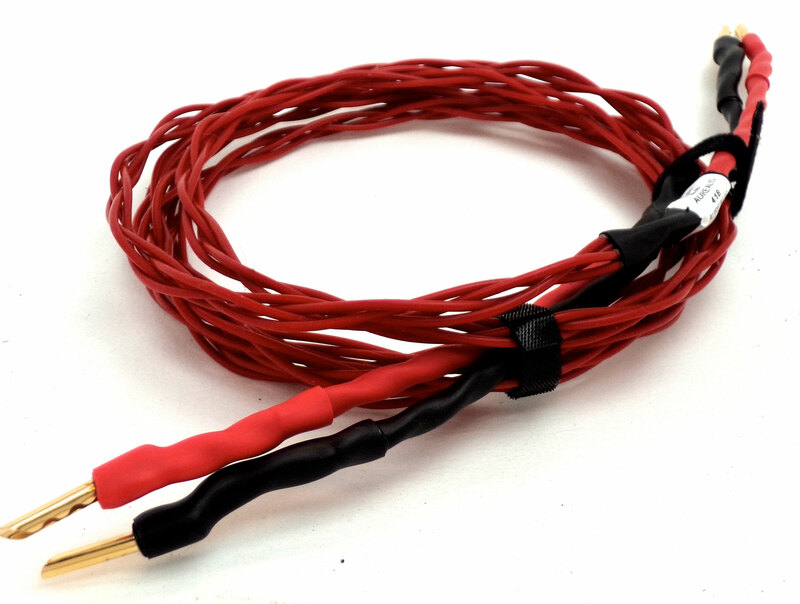 If you are unfamiliar with new Aurealis UPOCC copper speaker cables, please take some time to have a look at the Speaker Cables - Research Notes. These notes provide information on the design philosophy behind the cables and the options for bi-wiring in standard configurations and power configurations. 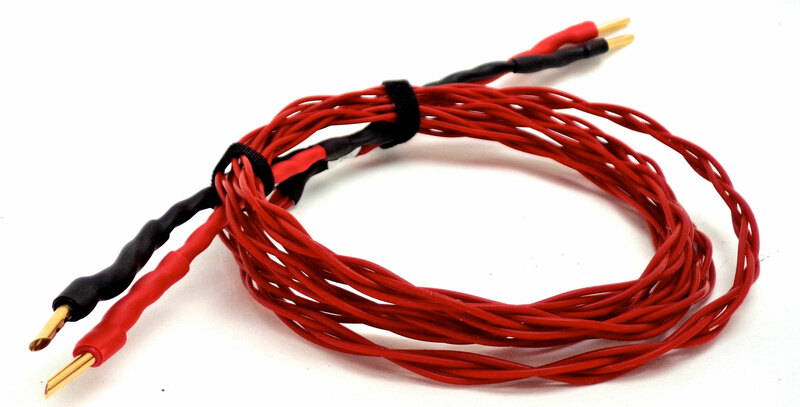 The pricing for Bi-Wire options is available here. 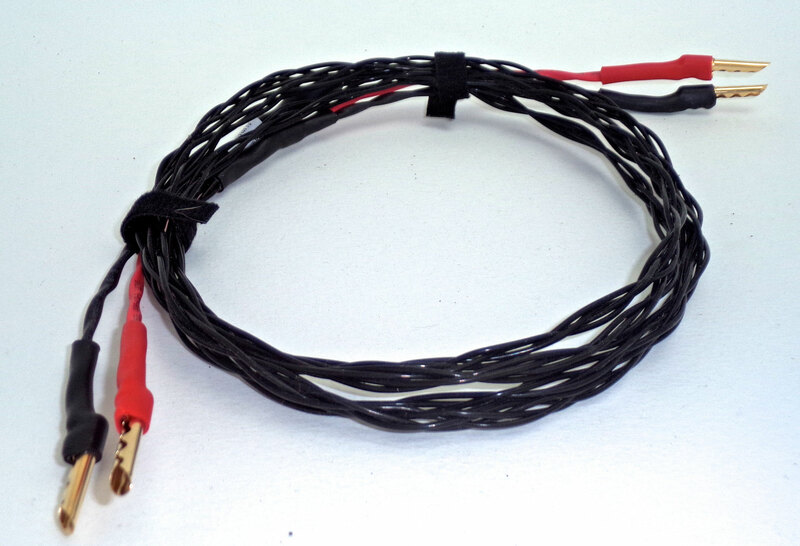 Price Drop on the S418 Speaker Cables due to exchange rate improvement! See below for new prices. Comprised of 4 interwoven strands of solid core 20 awg UPOCC copper in each channel, 2 strands for the positive terminal and 2 for the negative. Excellent transparency and detail. Can be used with single terminal speakers or dual terminals (free jumpers provided). See Bi-Wire Options here. Spade or banana terminations are available, or a combination of both. Only high quality gold over copper terminations are used on these superior quality cables. 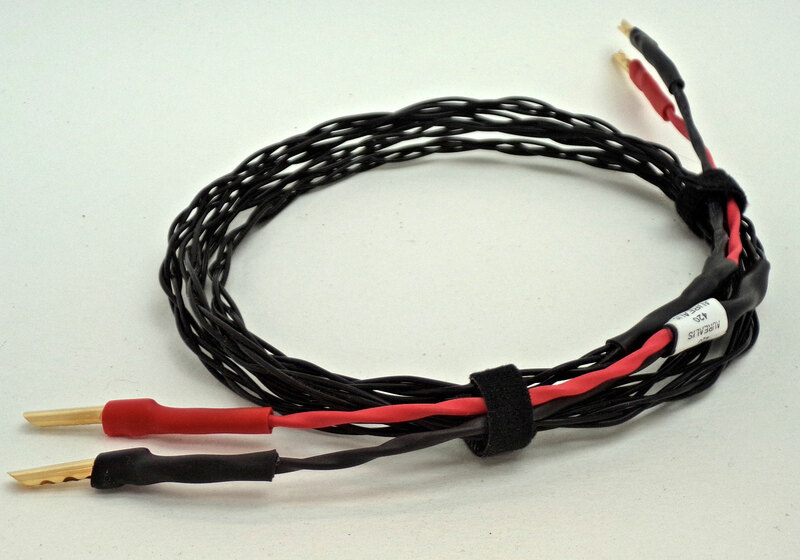 Comprised of 4 interwoven strands of solid core 18 awg UPOCC copper in each channel, 2 strands for the positive terminal and 2 for the negative. Excellent transparency and detail. Can be used with single terminal speakers or dual terminals (free jumpers provided). See Bi-Wire Options here. Spade or banana terminations are available, or a combination of both. Only high quality gold over copper terminations are used on these cables.